Sunday morning as I drove to the half marathon in Riverside I kept switching the radio station trying to find some good music to pump me up before the race. That’s hard to do at 5am on a Sunday! For some reason radio stations fill their airtime with infomercials or other randomness at that hour. 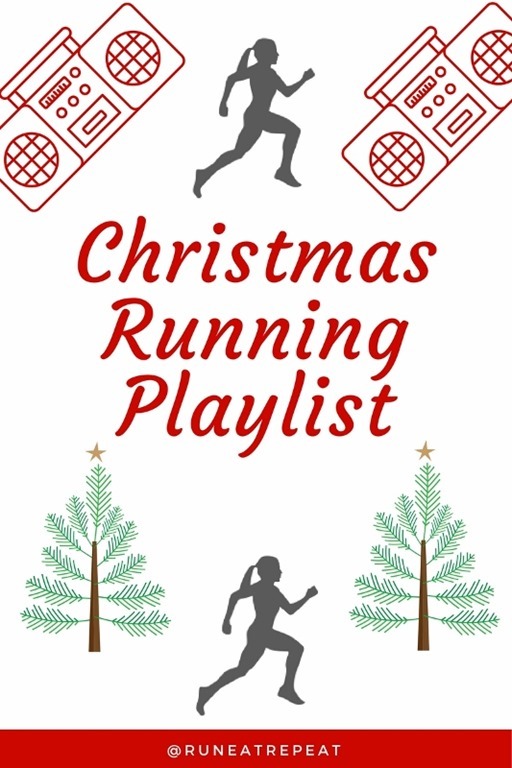 But, I stopped on a country station that was playing fun Christmas music and thought, “This would be a good song to run to – especially for a holiday race!” And so this Christmas Running Playlist was born! 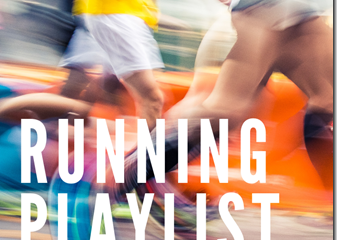 Check it out and add it to your running or workout playlist. Or just play some of the videos and dance around to burn off some calories (and some stress). 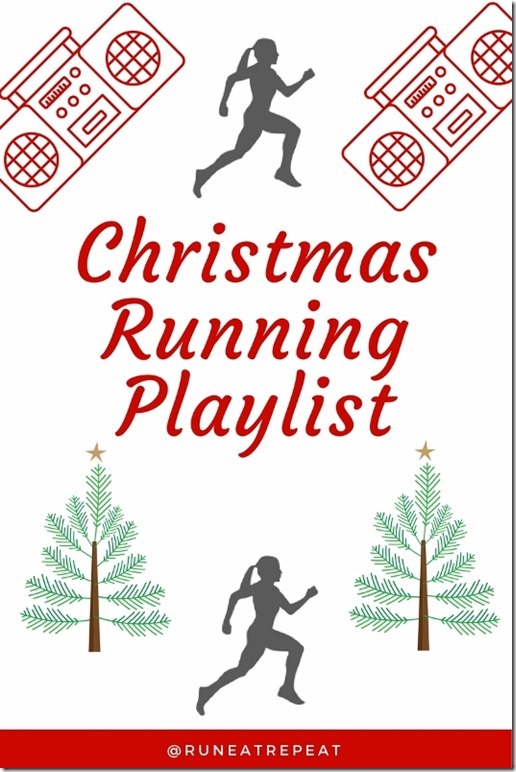 This mix is perfect to get in the holiday spirit and it can add an extra bit of fun to a holiday race. 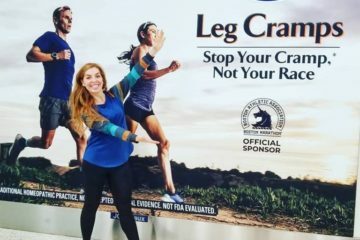 Are you running one this year? I’m getting into the spirit by trying to force Vegas into wearing a Santa hat. He is probably going to tell Santa I deserve to be on the naughty list. 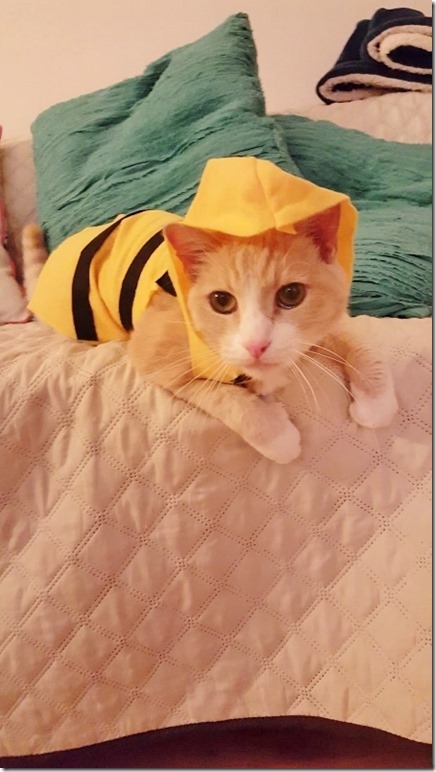 I say it’s totally worth it to get a good cat picture. Fill up my stocking with coal in exchange for all the funny cat photos!! 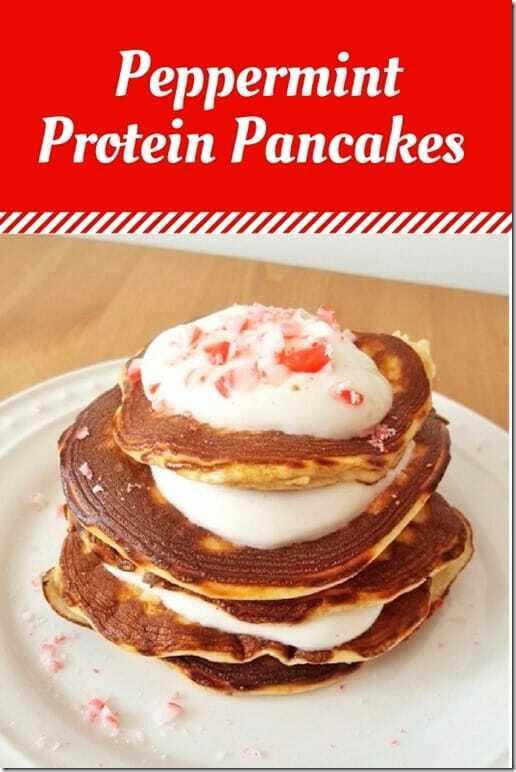 I’m also enjoying a holiday inspired protein pancakes…. I made Peppermint Protein Pancakes this morning. The lil addition of some candy cane on top really made this stack awesome. Directions: Mix all ingredients. Cook on hot skillet sprayed well with non-stick spray. *Don’t flip until first side is set. 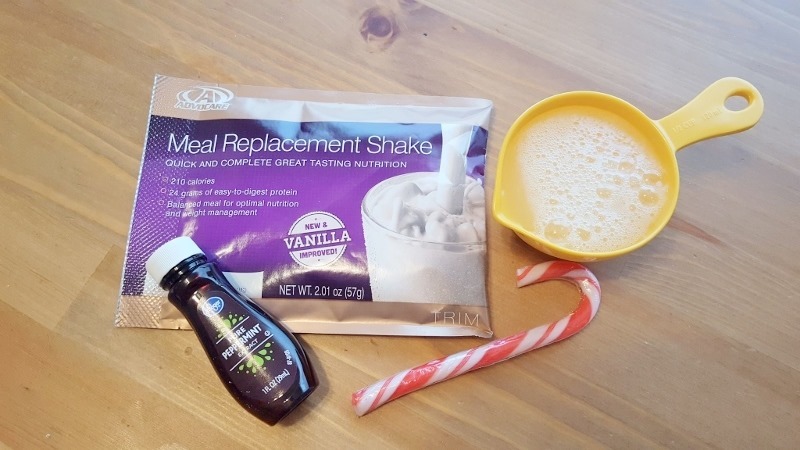 Top with crushed candy cane, greek yogurt or whipped cream and any of your favorites. 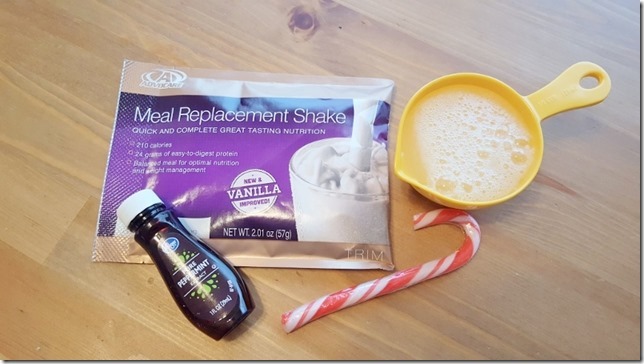 Next up I want to try it with chocolate protein powder (this one used the vanilla protein powder but I’m sure either would work)! 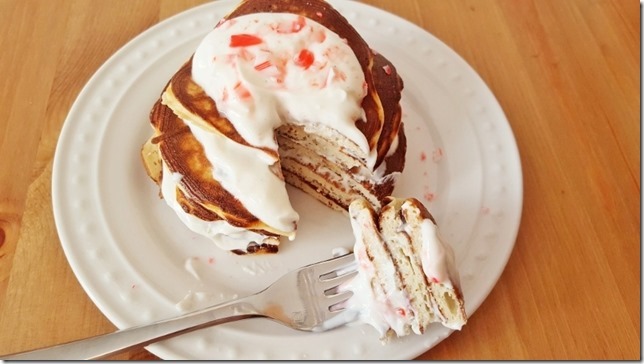 That is going to be like peppermint bark pancakes, right? So good! Question: On a scale of 1 to 10 how festive are you today? I’m about a 5! Currently wearing my Sparkle Athletic Glittery Mistletoe Unicorn shirt. Wahhooo! Well I waited on line at the post office for stamps to mail out my holiday cards so that’s a plus. I’d say i’m about a 5 today. If it weren’t for the crazy parking lot drivers i’d be a 7. And I am about a 6 today. Feeling like Buzz from Home Alone. 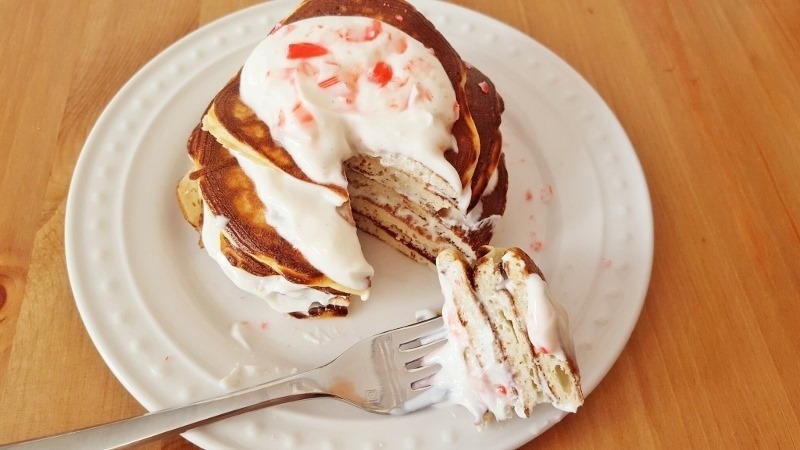 Ooh, can’t wait to try that peppermint pancake recipe out for pancake Sunday! So festive. As of now, I’m not feeling festive at all – it IS Friday morning after all which means eight more hours of work to go, but after thag it’s the weekend!